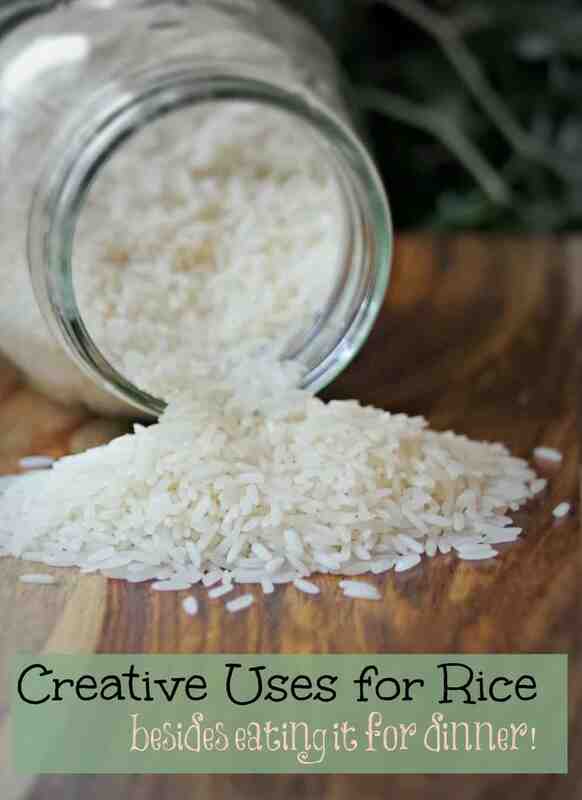 Home » Family Life » Homemaking » Creative Uses for Rice Besides Eating it For Dinner! 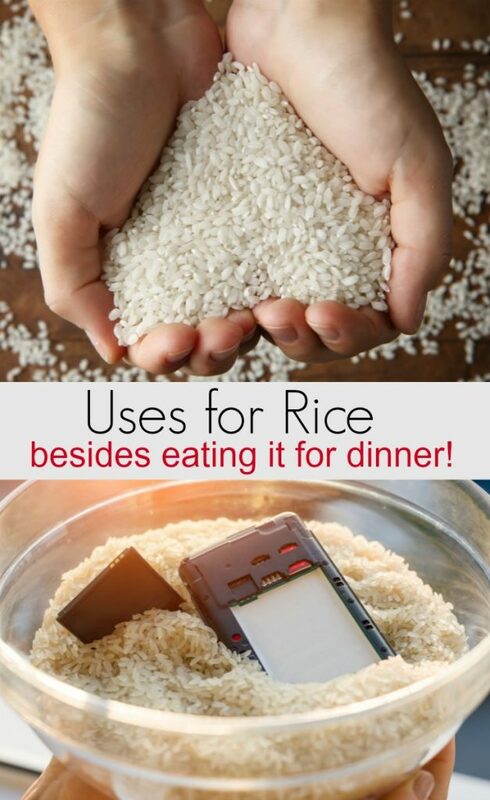 Creative Uses for Rice Besides Eating it For Dinner! Rice is pretty much a staple in my kitchen. We have about 4 different varieties of rice in the pantry at any given time and thankfully the kids will eat it happily no matter how I cook it. Since I live in a rather large, international community, I can find rice in bags that weigh more than many toddlers. Indian, Chinese, and Hispanic grocery stores have great deals on rice if I really want to stock up. But, what do you do with all that rice when you get sick of eating it for dinner every night? I decided to start looking for a few uses for rice besides eating it for dinner and thought I would share a few of my ideas with you. 10 Creative Uses for Rice Besides Eating it for Dinner! If you want to plan to try a few of these ways to use rice, I recommend you buy in bulk and look for cheap prices. Many international markets offer great deals on bulk rice. Don’t use your organic wild rice blend unless you really have no desire to eat it. Have a headache or a pulled muscle? One of the best uses for rice is as a hot or cold compress to get rid of pain. Mix a cup of rice with a few drops of your favorite essential oil. Then place the scented rice in an old sock or sew it into a tiny fabric pillow like these DIY Rice Bags. Store in the freezer for a cold pack or heat in the microwave for a minute for a heat pack. Rice glue can be used in many of your everyday craft projects. Check out how to make rice glue on WikiHow for directions and get crafting! 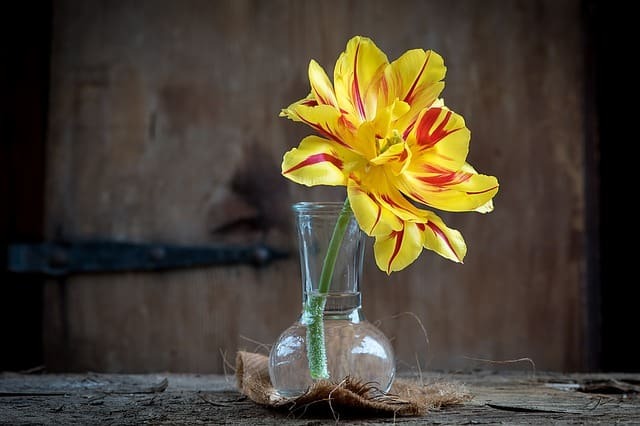 After your flowers have been sitting in a vase for a while, there is a nasty film that tends to stick to the glass. Put a small amount of rice in the bottom of your dirty vase, add a little water, soak for a few minutes, and stir vigorously. The grains of rice will scrub away the dirt! Use it to dye Easter eggs. Add a few drops of food dye to your dried rice and mix until evenly distributed. Place the dyed rice and a hard boiled egg in a plastic zip to lock bag and shake gently until you have a pretty pattern on your eggs! One of the uses for rice that I actually do quite often is to clean the coffee grinder with it. Sometimes I want to grind fresh herbs in bulk and don’t want it tasting like coffee. Grind up a few handfuls of rice and your coffee grinder is amazingly clean! I can’t be the only person who takes a bath with their cell phone nearby, right? 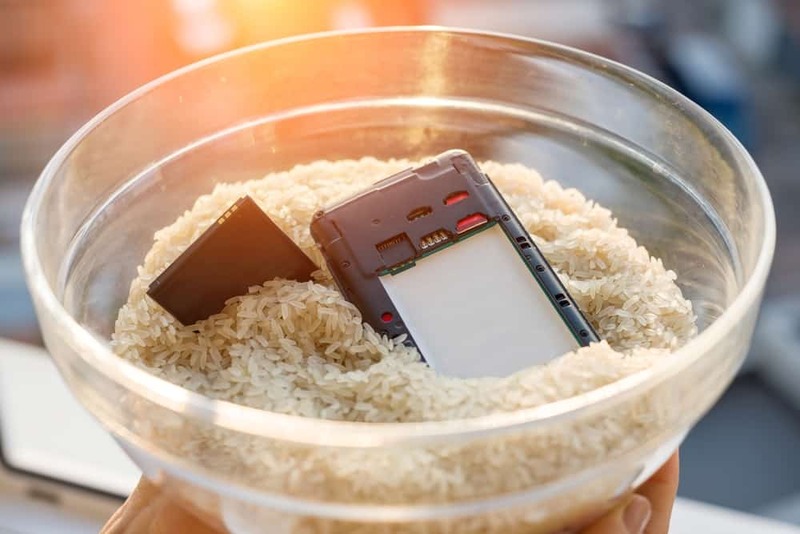 Ever accidentally drop your cell phone in the toilet? 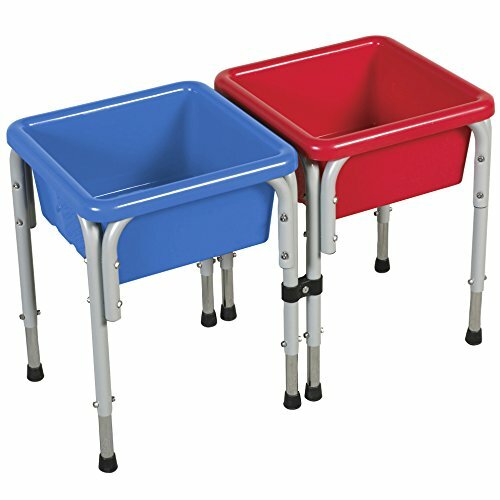 Or mop bucket? Place it in a bowl of rice (uncooked of course!) for a few days to help draw out the moisture. While this method CAN work, you are better off learning how to protect electronics from damage in the first place! Avoid annoying clumps in your salt shaker by adding a few grains of rice to it. If you have a grain mill or really powerful blender like my Ninja Kitchen System you can turn your rice into rice flour and use it in baked goods. Add some rice to a zip to lock bag and use it to weight down the corners of your table cloth so it doesn’t blow away in the breeze. Use dry rice plain or learn how to dye rice different colors and place it in a large plastic tub. 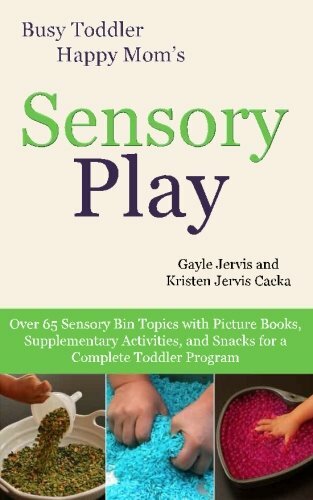 Give your child measuring cups, spoons, and other toys to keep them entertained without electronics! Place rice inside a closed container like a plastic egg or two paper plates that are glued together. 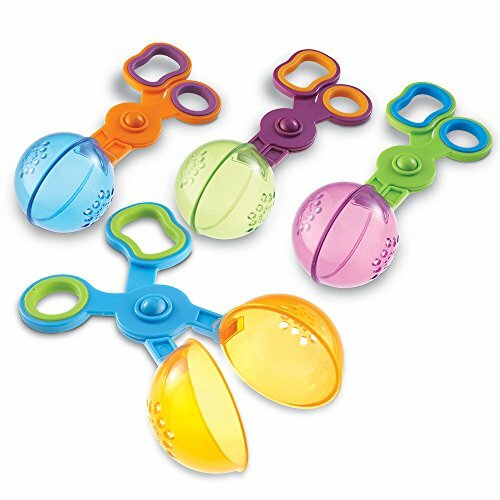 Let your kid go crazy with their new maraca! Place your unripe fruit in a paper bag with a handful of dry rice. The rice will help absorb moisture and your fruit will ripen faster than just sitting in the fruit bowl! Do you have any other creative ways to use rice that you want to share? Like these creative ways to use rice? Pin for later!